Ryan is an author, entrepreneur and one of the sharpest marketing minds out there. He got his start working for bestselling authors like Tucker Max and Robert Greene and has since worked with folks like Tony Robbins, Tim Ferriss, Evan Carmichael, and John Grisham among many others - and he’s written 5 books now including TWO last year: Ego Is The Enemy and The Daily Stoic. This episode was originally recorded back in 2012 when he was promoting “Trust Me I’m Lying,” which was his first book - releasing an audio version now as many of you have requested. * He says “You are your own chief marketing officer” - a great way to capture something that only becomes more true with time, which is that creators have an imperative to PROMOTE their work in addition to MAKING the work. If you listened to my interview with Levar Burton a while back he talked a lot about this too. * There’s also a ton of super practical, hands-on tactics on how you can get organic coverage of your work - for example how American Apparel got tons of blogs and magazines to run their ads, but not as ADS but as part of editorial content. This is something almost all creatives struggle with and ask me about, and we get deep into it. 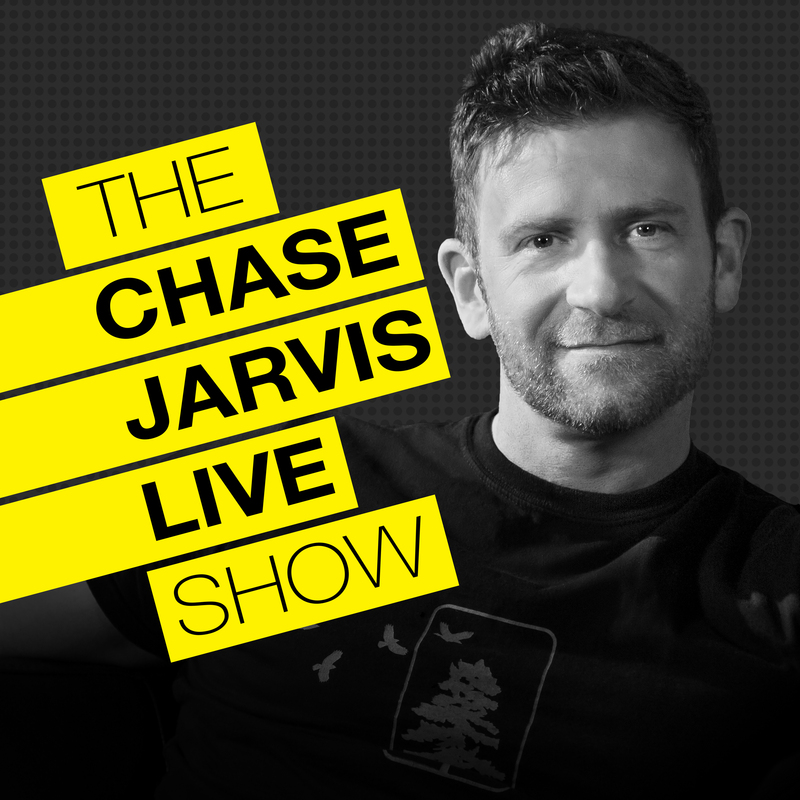 This podcast is brought to you by CreativeLive. CreativeLive is the world's largest hub for online creative education in photo/video, art/design, music/audio, craft/maker and the ability to make a living in any of those disciplines. They are high quality, highly curated classes taught by the world’s top experts -- Pulitzer, Oscar, Grammy Award winners, New York Times best selling authors and the best entrepreneurs of our times.